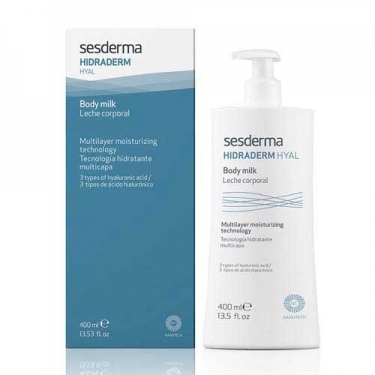 DESCRIPTION: Hidraderm Hyal Body Milk from Sesderma is a body moisturizing care for dry and sensitive skin. 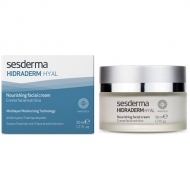 Formulated with Hyaluronic Acid and enriched with Jojoba and Sweet Almond Oils, it promotes the synthesis of Collagen, responsible for the youth of the skin, and moisturizes the various skin layers. 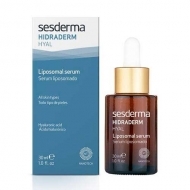 It can be applied to skins subject to dermocosmetic treatments. Apply directly on clean and dry skin. 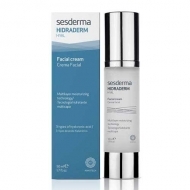 Ideal for dry, dehydrated or atopic skin.